Opened in 1968, the Gengras Planetarium is now the Travelers Science Dome at the Gengras Planetarium thanks to a major gift by Travelers. Our Spitz HB full dome digital projection system is state-of-the-art and the next generation in planetarium projection creating a brilliant seamless image over the entire 40-foot dome. Powerful images and digital sound surrounds the audience providing a “you-are-there” experience that is immersive and engaging. We offer a variety of programs for all ages from 5 to 105. The digital planetarium seats 145 people under a 40-foot diameter dome screen and features live and pre-recorded shows. Note: Some shows include live interactive tours of our current night sky led by our Staff Astronomers either before or after the featured show. 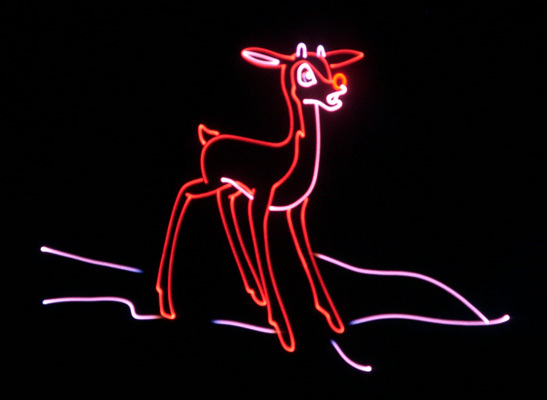 Add some magic to your holiday season with custom tuned laser light shows by a live laser DJ. Feel free to sing along to such classics as “Frosty the Snowman” and “Jingle Bells” while dazzling 3-D light effects shine overhead. This mini-program explores space objects that are round. 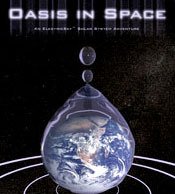 Space shapes is produced by the Ott Planetarium Workshop. A live tour of the night sky is included with this program. Sing along and learn about types of dinosaurs and why they’re not alive today. It’s a perfect introduction to dinosaurs and science for our youngest visitors. 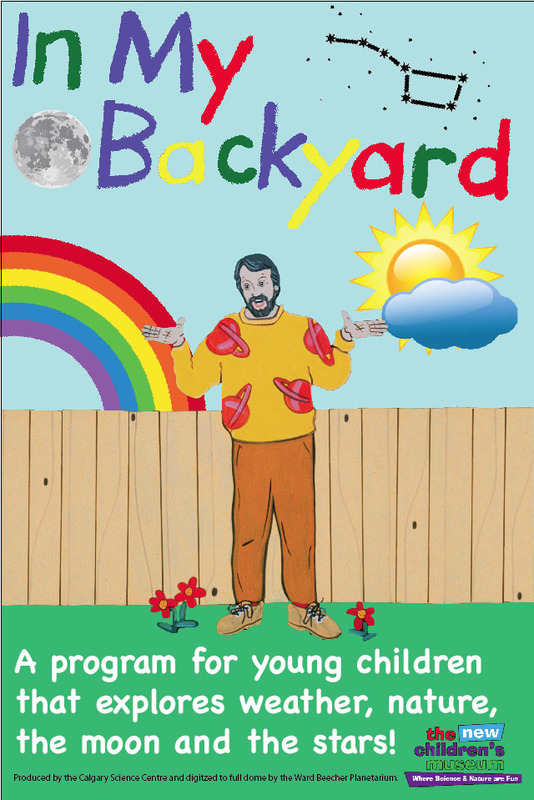 Children’s entertainer Fred Penner narrates and sings for this lively journey into his backyard, where we discover all sorts of things – colors of the rainbow, bugs and spiders, the different seasons, the planets, the moon, and the stars in the nighttime sky. In My Backyard is produced by the Calgary Science Centre and has been digitized and converted into fulldome format by Ward Beecher Planetarium. Lars the Little Polar Bear is a story about a young polar bear who explores his arctic home, meeting friends along the way. 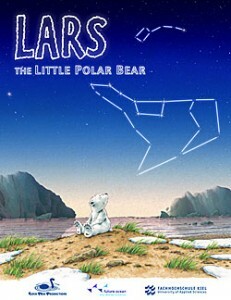 Children will learn about the arctic climate, the animals that live here, and how to find the Big and Little Dipper in the night sky. Take off on a Lunar adventure with a curious cat. Larry Cat gets left behind on Earth when his owner, Diana becomes an astronaut. 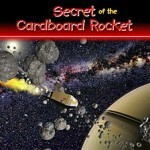 In search of Diana, Larry finds his way on board a space ship destined for the moon. Join two young space explorers and their talking astronomy book as they travel through the solar system in a magical cardboard rocket. Join Mandy, her brother Billy, “V” and Chief Meteorologist Brad Field to experience Connecticut’s as well as solar system’s most extreme weather events. This show covers basic weather concepts and some of the science behind weather and is filled with unique footage and images. This mini-program explores the timely motions of the Sun, Moon and planets. Clockwork Skies is produced by the Ott Planetarium Workshop. A live tour of the night sky is included with this program. 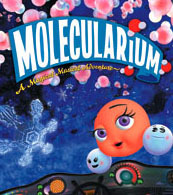 Oxy, the Oxygen atom, and her Hydrogen friends, Hydro and Hydra, travel and sing across the Universe to investigate how atoms form molecules. They shrink down to the atomic level to ride a snowflake as it builds and then turns to rain. Then, they meet Carbón and his friends who teach them about metals, polymers, and why carbon is needed for life. The Molecularium project is part of the educational and outreach program of Renssalaer Polytechnic Institute’s National Science Foundation (NSF) funded Nanoscale Science and Engineering Center for Directed Assembly of Nanostructures. 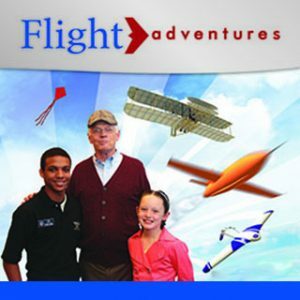 Follow the story of a young girl and her grandfather as they explore the history of flight through advances in engineering and design. See how NASA’s research has made space travel possible. Learn how birds, kites and models fly and take an imaginary plane flight! This mini-program examines celestial distances and the scale of the universe. Sizing up space is produced by the Ott Planetarium Workshop. A live tour of the night sky is included with this program. What does it take to be an astronaut? Experience a rocket launch from inside an astronaut. 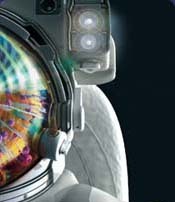 Explore inner and outer space, from floating around the International Space Station to maneuvering through the human body. 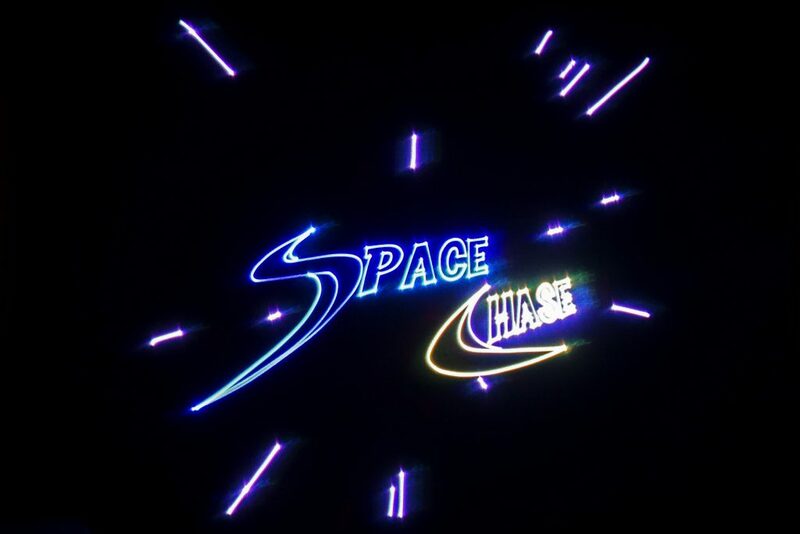 Discover the perils of space as we subject ‘Chad’, our test astronaut, to everything that space has to throw at him. 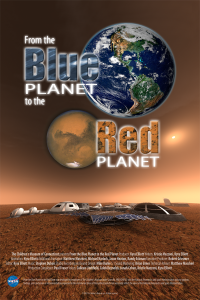 Journey to the year 2132 and follow a young woman named Carina as she studies geology on a future mars base. 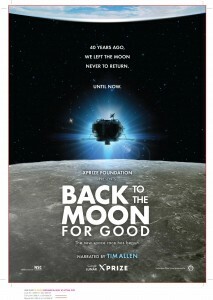 Her younger brother, Aidan, is back on earth preparing for an internship on the Lunar Base. 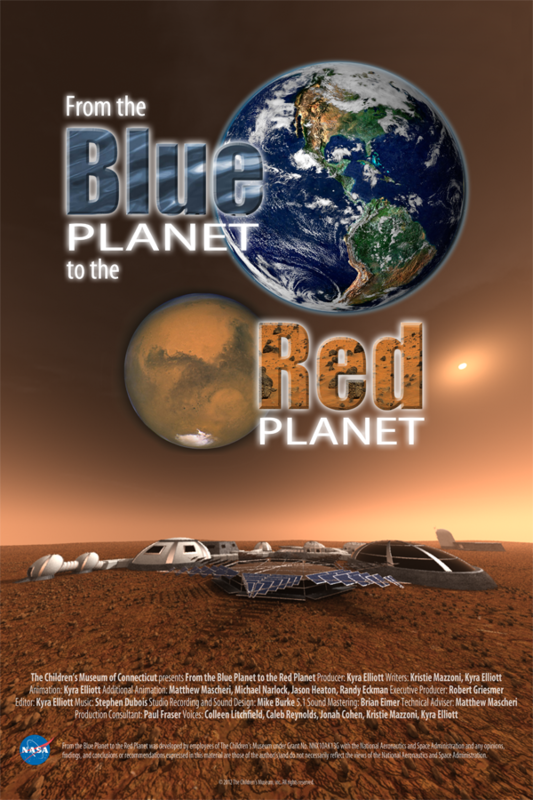 Experience living on earth and Mars from the perspective of these siblings of the future. Using the planetarium’s digital projection system, educators take visitors on a live tour of the current night sky. This program includes the current seasonal path of the Sun (with explanation of the reason for the seasons), visible seasonal constellations, stories about the night sky, explanation of the phases of the Moon and how to locate any visible planets. This show changes with the current season! Since 1995, scientists have discovered hundreds of planets orbiting other stars. These “exoplanets” are too far away to ever visit ourselves, but we can imagine what they might look like. In this full dome production, we can see planets with multiple suns, watery landscapes, and gushing volcanoes, all of them possible inhabitants of a distant solar system. 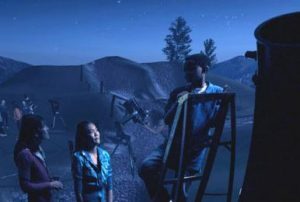 While attending a local star party, two teenage students learn how the telescope has helped us understand our place in space and how telescopes continue to expand our understanding of the Universe. A local astronomer enlightens them on the history of the telescope and the discoveries these wonderful tools have made. While looking through the astronomer’s telescope, the students, along with the planetarium audience, explore the Galilean Moons, Saturn’s rings, and spiral structure of galaxies. 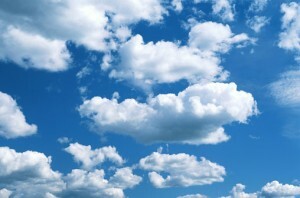 They also learn about the discoveries of Galileo, Huygens, Newton, Hubble and many others. 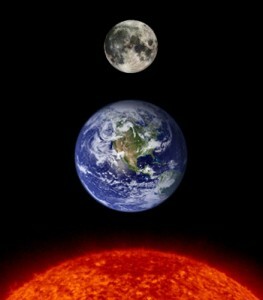 Learn why the Sun rises and sets, how the position of the Earth and Sun relative to each other creates seasons and what causes the phases of the Moon. 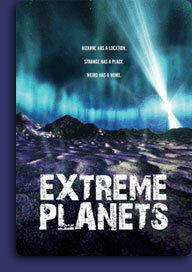 This live program also includes stories about the Sun and Moon from the Navajo tribe, Egyptians, and other cultures. 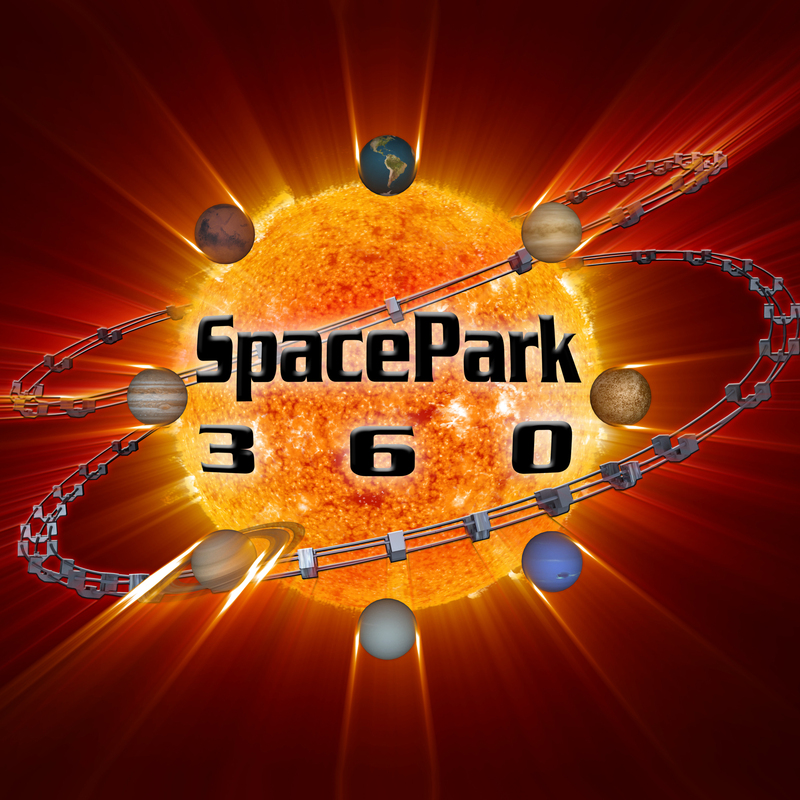 Experience thrilling amusement park rides in a wild immersive journey through the solar system! 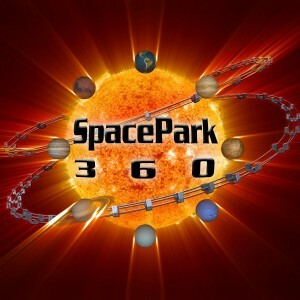 SpacePark 360 features the music of Atlanta-based group, A Burning Century. Explore the Martian surface as seen by Earth’s various spacecraft “invaders” and use the data gathered to explore the red planet as only CGI can. Fly over the great chasms, canyons and volcanoes, descend amid the ice of a Martian polar cap and slide past swirling dust devils. Blinded by the planet-wide storms which engulf this world from time to time we emerge to discover a whole new world which is the red planet Mars. Support for showing Invaders from Mars by The Children’s Museum made possible under Grant No. NNX10AK13G with the National Aeronautics and Space Administration. Any opinions, findings, and conclusions or recommendations expressed in this show are those of the author(s) and do not necessarily reflect the views of the National Aeronautics and Space Administration. 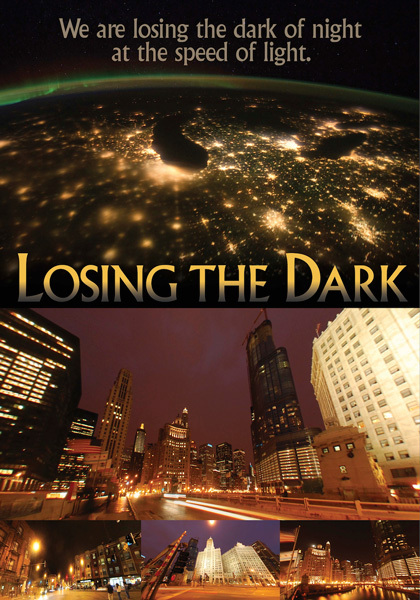 Losing the Dark is a “public service announcement” planetarium show and a collaboration of Loch Ness Productions and the International Dark-Sky Association. It introduces and illustrates some of the issues regarding light pollution, and suggests three simple actions people can take to help preserve the night sky. This mini-program includes topics in Earth resources, the environment, advances in technology and science & technology in society. 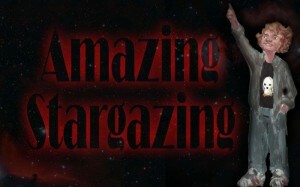 A live tour of the night sky is presented as part of this program.